Company Director and Founder of Align Surveys Ltd. 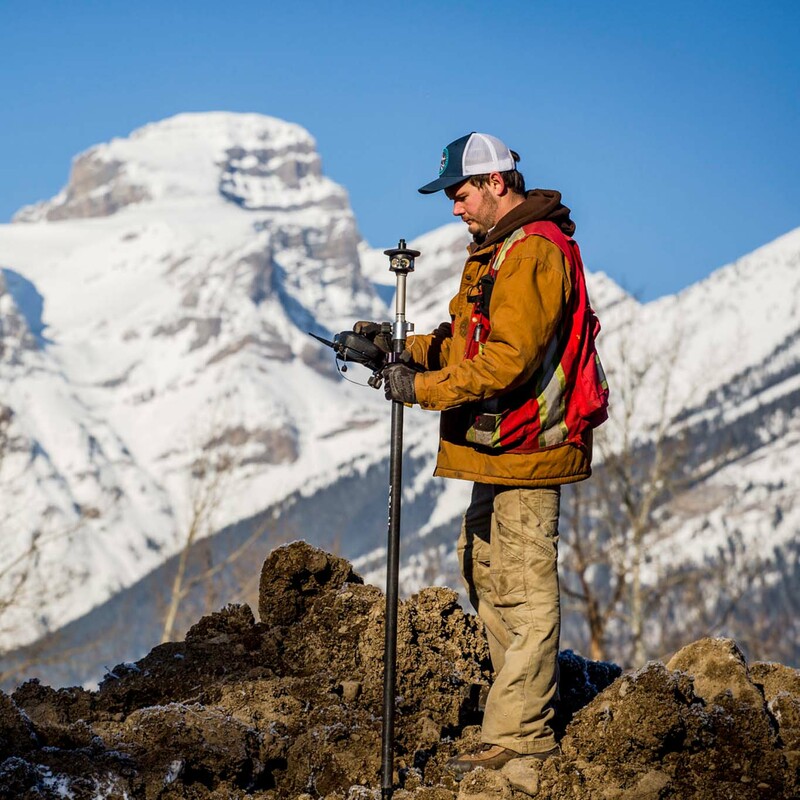 Studied: Diploma of Mapping and Surveying at Southern Alberta Institute of Technology Calgary, AB. 1991-1993. Al started surveying in 1993 and over 5 years worked in the oilfield, construction, forestry, mining and residential industries. In 1998, Al incorporated Align Surveys Ltd. and quickly built a diverse client portfolio in Alberta and B.C. After moving to Fernie B.C. in 2005, Al and his team grew the company into what it is today: a full-service client-focused provider of services to the region’s growing economy. Al intends to maintain Align Surveys at the forefront of technology and client service. Studied Diploma of Surveying and Certificate III in Surveying and Spatial Information Services at The Sydney Institute of TAFE, Sydney, Australia, 2011-2013. In 2009 Morgan worked in Construction while studying Environmental Management at Macquarie University, working for an industrial landscaping company on large public space and roadworks projects. He began working in the survey field in 2010 and took up formal education in 2011. Working for a private consulting firm in Sydney while studying, Morgan has experience in building and high rise construction as well as cadastral and engineering surveys. After finishing his study Morgan moved to the Fernie B.C. and started with Align surveys in 2014. With Morgan’s expertise Align built up its CAD and design department. Diploma of Geomatics at British Columbia Institute of Technology, Burnaby, B.C. Derek has been working in surveying since 2006, he started his career in Seismic surveying and then started work with Align Surveys Ltd. 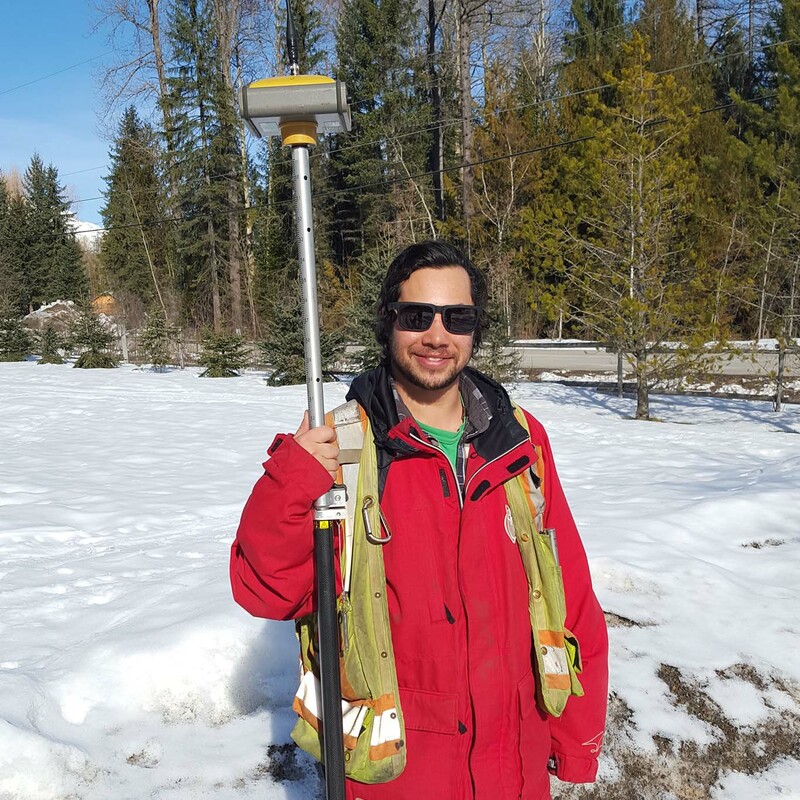 In 2013 Derek began studying Surveying at BCIT in Vancouver, while continuing to work with Align in the Summers. He graduated in 2015 and moved back to Fernie so he could continue working in the industry. 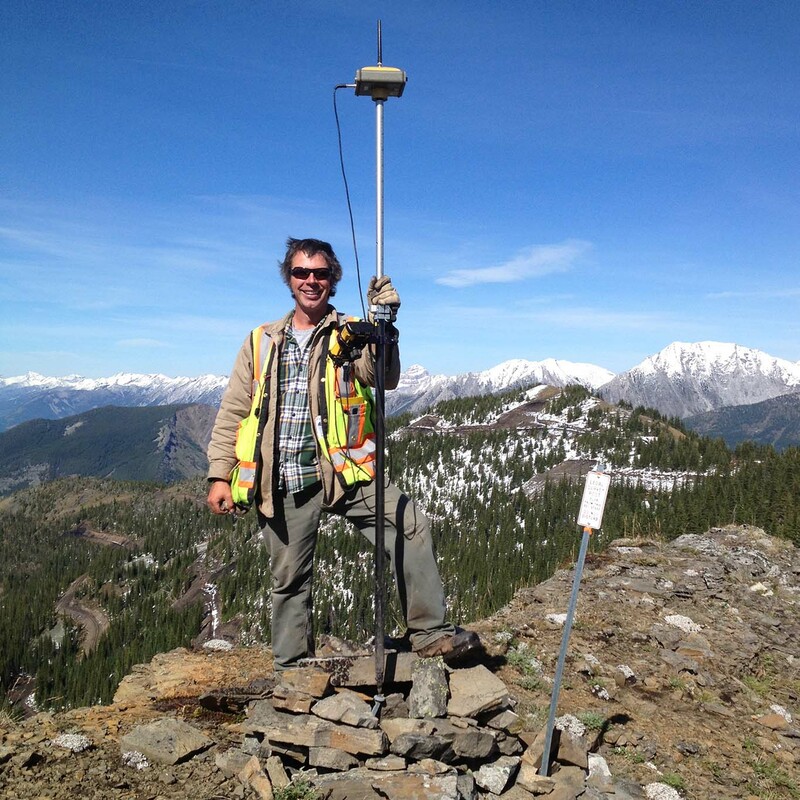 Derek has experience in construction, mine, road, seismic and volumetric surveying. Align Surveys Ltd. takes pride in tailoring survey solutions to meet client requirements and timelines. 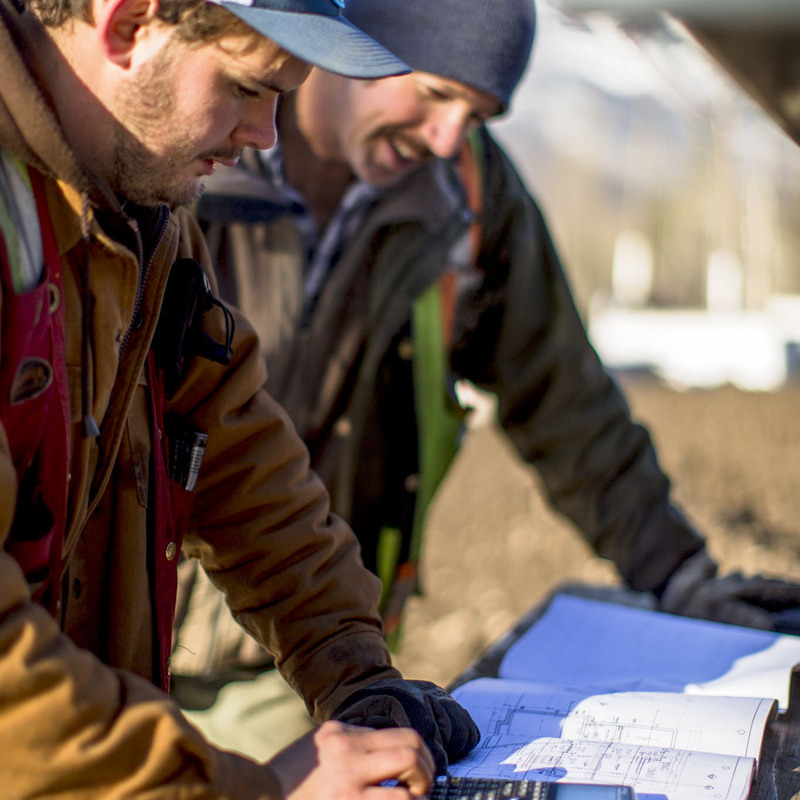 Specializing in Topographic Surveys, Construction Surveys, and Site Improvement Surveys using state of the art GPS or Conventional Survey equipment.